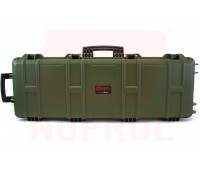 Gun cases by Nuprol are built to be rugged & tough to protect your gear during transport or s.. Excellent quality rifle paint by Nuprol, available in a variety of colours. 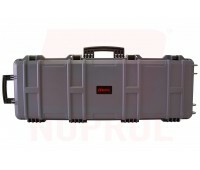 ..
A hardshell pistol case by Nuprol. Perfect for easy and safe storage of sidearms. 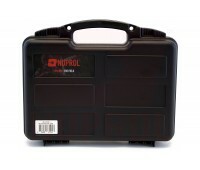 This product fe..
An extensive maintanence kit for airsoft players by Nurpol. 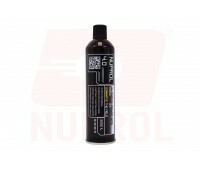 Includes the following: Plast..
Nuprol black gas is a gas mixture designed to operate at lower temperatures, allowing more use du..
Nuprol 2.0 green gas is designed for use in any GBB or gas airsoft product. This gas will help to..
Nuprol red gas is designed for low temperature efficiency (4-15 C). It provides a high performanc.. 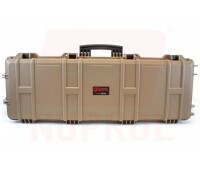 Superb quality rifle paint by Nurpol, available in a variety of colours. .. Premium quality silicone oil by Nuprol. Ideal for cleaning, lubrication & maintaining your ai..